Christmas might seem far off (having enjoyed the hottest May since UK records began), but according to the news website Huffington Post, July is the perfect time to start preparing for the festive season. Why? Because preparing now ensures that you have everything ready in good time for the festive season, with none of the last-minute stress. And we’re up for helping our customers get a head start – having this month launched our 2018 festive collection catalogue. 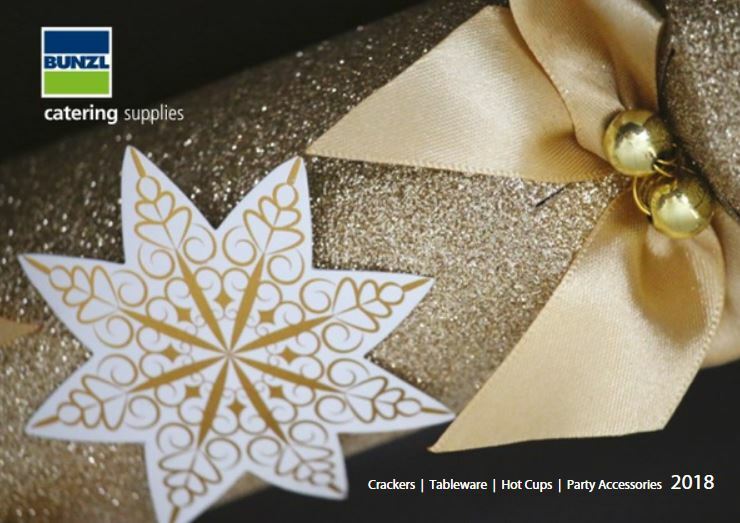 In it, we’ve stuffed a gigantic range of crackers, tableware and other party accessories to help operators in the catering and hospitality industry deck-the-halls with aplomb. When operators are organising Christmas events there’s plenty to consider, what’s on the Christmas menu will be top of the list. 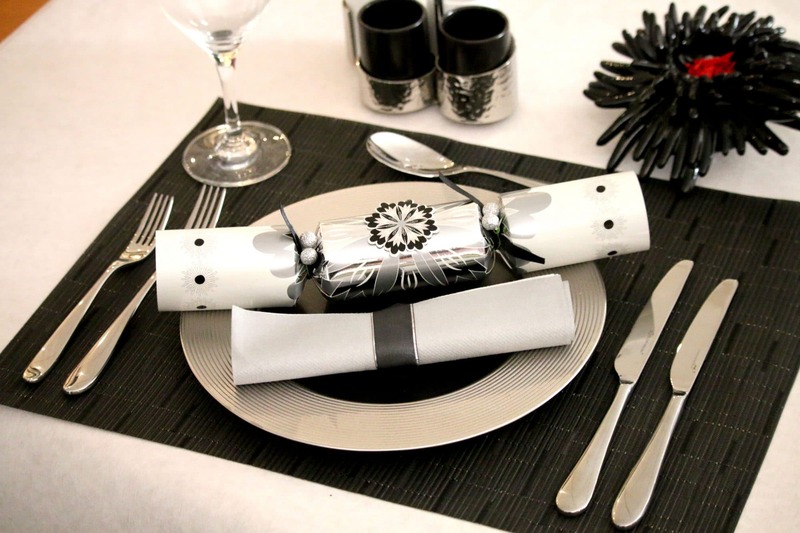 But, what we know is that with Christmas food, comes the expectation of a festively-dressed dining environment, complete with tables laid with Festive tableware and matching Christmas crackers. And don’t forget the party kits! Christmas tableware and decorations are important because they help create a festive atmosphere and a memorable experience. Our 2018 collection of Christmas crackers and tableware comes in multiple ranges to suit every budget. Choose from traditional and contemporary colours and styles to match your dining environment and your customer demographic. 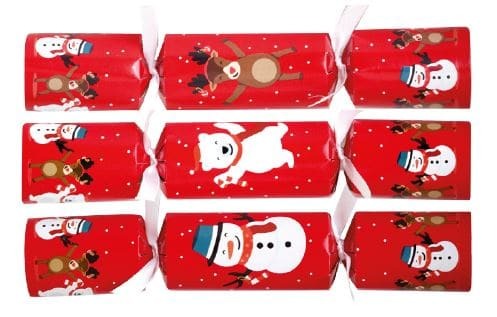 This year’s collection features a range of attractive red children’s crackers (page 2) with dancing Snowman, Polar Bear and Reindeer characters that are sure to delight younger customers. The crackers contain a gift content of assorted, fun paper puzzles, perfect for keeping the kids occupied while the adults catch up with each other over Christmas dinner. Once again, we are offering our exciting and popular Champagne Cocktail Black cracker (page 7), launched in last year’s brochure: a 12” luxury cracker with a premium gift content. Designed around a Champagne theme, this is the ideal cracker for celebrating the arrival of the Christmas or New Year in style. Be sure to look out for our exclusive tableware designs in this year’s brochure (page 10), with TableSMART napkins, table covers and banquet rolls that come in red, green, black, champagne, gold and silver options. Exclusive items for this year include Merry Christmas burgundy napkins, Kraft Christmas Tree Ribbon napkins, and red and green Christmas Present napkins. To accompany our comprehensive range of napkins and tableware, we are pleased to also offer a broad selection of brightly-coloured New Year’s Eve and Any Time party kits and gift boxes, designed to create a memorable occasion. Our kits include all the trimmings partygoers have come to expect: hats, balloons, party poppers, streamers and novelties – all guaranteed to cause a stir. Don’t forget – even though the sun is shining, start planning now for your Christmas and New Year 2018 to ensure you’re all set when the festive season arrives. We’re ready to take your call and your Christmas order now! To view the new Christmas & New Year e-brochure click here.